According to Buddhists, humans have six senses instead of the usual five. Mind is regarded as the sixth, cognizing thoughts, judgements, memories, plans and emotions. For Westerners, it is an unusual way to describe the mind. I’m not saying it’s the only right way to view it. Nevertheless, there may be something to be gained by experimenting with this perspective. Indulge me. You might learn to view a stressful thought in the same way that you regard an unpleasant noise. Mental events are not so much a reflection of your unique personality in this unique epoch. Rather, they are random excretions of mental energy. Thoughts, judgements, memories, etcetera become mere clouds appearing and vanishing in the vastness of an abundant sky. Latching onto thoughts causes you to tense around certain matters that are of importance to you. It is this latching on to mental events that creates and perpetuates your world view. Your world view, in other words, is a mental construction that consolidates sense impressions into a coherent whole. The goal of all these constructions is to make you as effective as possible. At this point, you might ask yourself how a phobia makes someone more effective. Or a stress-related burn-out. I’m afraid I can’t give the ultimate answer to these questions. I suspect that the phobia originates in great emotional upheaval concerning your survival. Staying alive is pretty effective, at least in the short term. Perhaps the burn-out is the result of your body pulling rank on the mind to slow down, due to the relentless pressure that your mind is putting “you” through. Staying healthy in the present is preferable to the necessity of future repairs. Whatever the case, we can say that the mind does not operate in an environment of complete information. It has only the perceptions of this moment and the context of past constructions to fall back on. Given this limited information, your mind does its utmost to enable you – its boss – to interact with the environment to the best of “your” abilities. The first goal is of course to survive, and whereever possible to achieve a greater measure of wealth, either material or in terms of status. Perhaps all this is due to our biological origins. I’m not an evolutionary psychologist. Seeing this process in action fills me with a profound sense of awe. The autonomous functioning of this system means that my thoughts, judgements and world view are not “my” creations, but rather those of an overactive evolutionary process. It is only when I train my complete attention onto it, that I can see how much of this process is fully automatic. How well my mind achieves the goal of not just keeping me alive but also allowing me to thrive in every conceivable circumstance. Of course, there is no need to take this buddhist perspective all that literally. In essence, it can help you see that mental processes can be just as random as the sounds that are received by your ears. If this is interesting to you, you might experiment with this perspective on your own. Instead of spending your meditation fully immersed in your thoughts, you might see if you can view them as clouds in the sky. Keep observing them as they arise and cease, without you “getting involved”. And observe what happens when you do get involved. 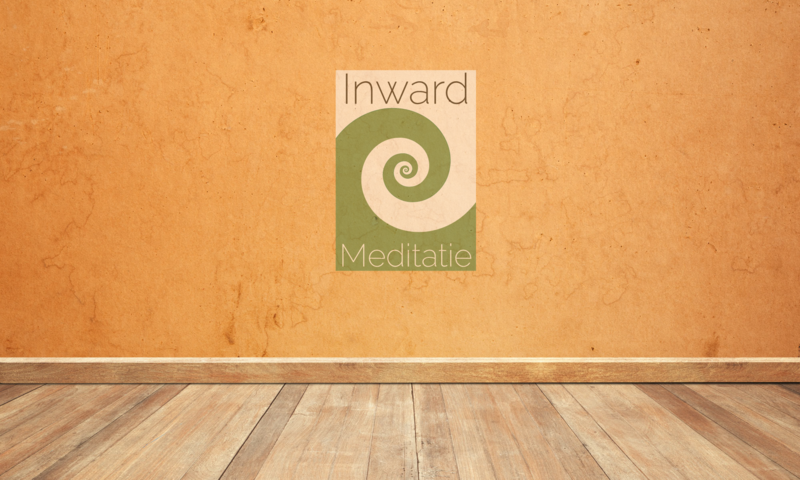 Iedere dinsdagavond kun je deelnemen aan de inloopavond in het Inward meditatiecentrum. We hebben stoelen, kussentjes en dekens, maar als je je eigen meditatiekussentje wilt meenemen kan dat natuurlijk ook! Het uitgangspunt is dat je al wat ervaring hebt met meditatie. Als je nog nooit hebt gemediteerd ben je uiteraard van harte welkom, maar dan is de introductiecursus misschien een betere plek om te beginnen. Deuren open om 19:45 uur. We beginnen om 20:00 uur, dus kom aub op tijd. Begeleiding aanwezig, in het Nederlands of in het Engels.